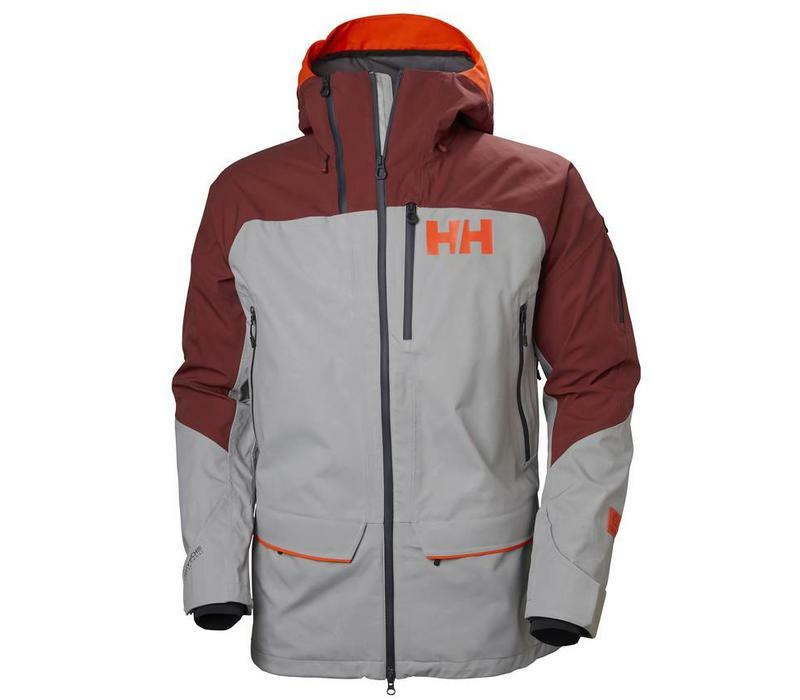 Designed together with professional free skiers around the world, the award winning Ridge shell 2.0 jacket is ready for your freeride adventures. 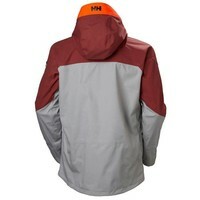 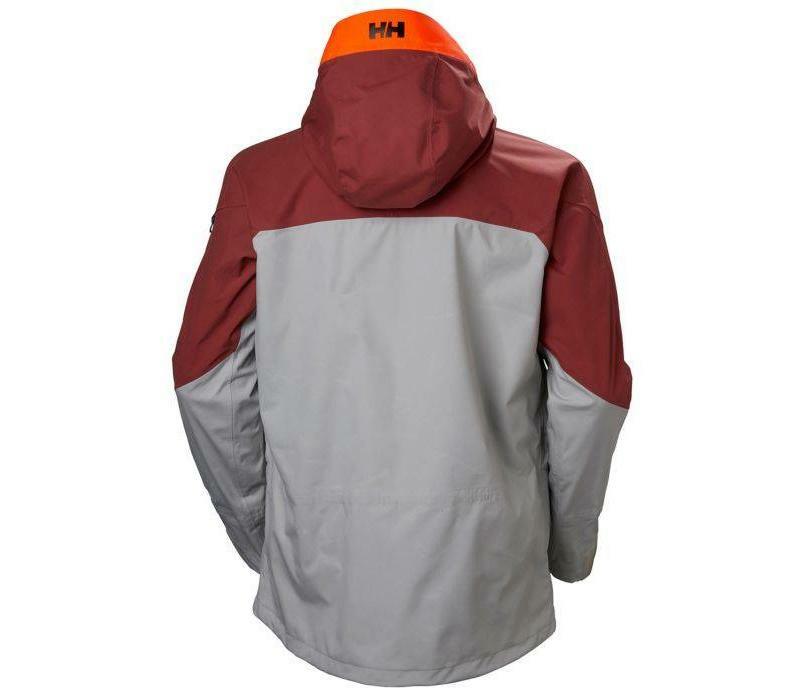 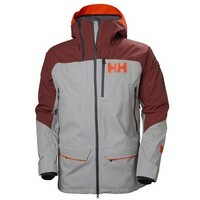 It is built around a Helly Tech® Professional 3L stretch fabric with an unparalleled breathability to keep you dry, warm and comfortable on the inside. 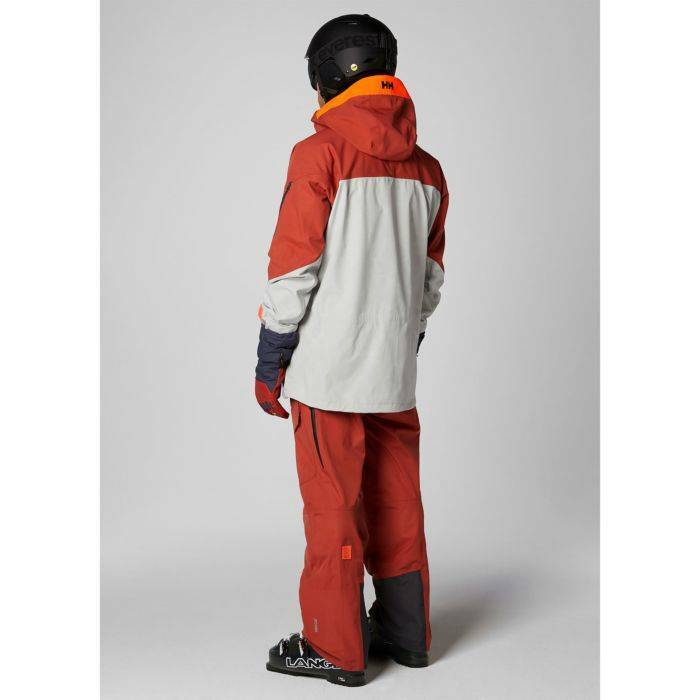 It has a longer length with a relaxed tailored fit with pockets and ventilation zippers designed to work flawless with your backpack. 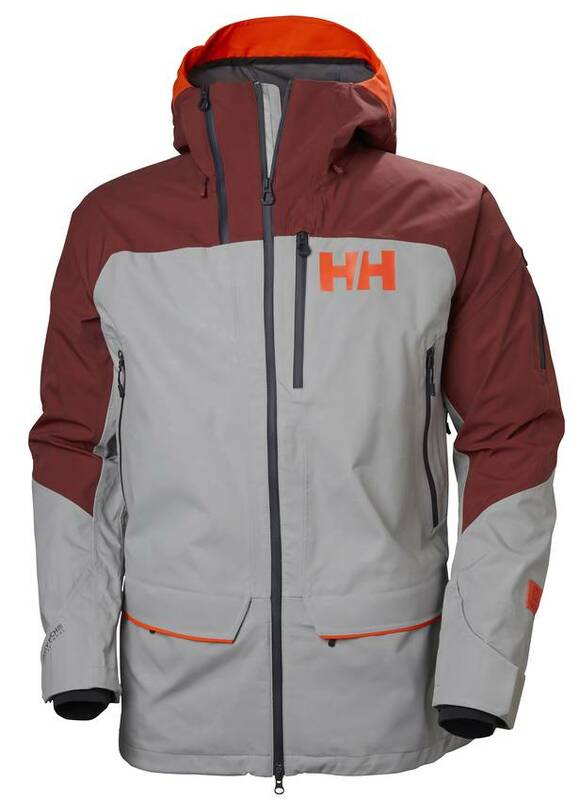 Details such as Hi viz details and brim will make sure your friends finds you in deep powder or the innovative Life Pocket+™ will preserve you battery life so you can send an image from you adventure. 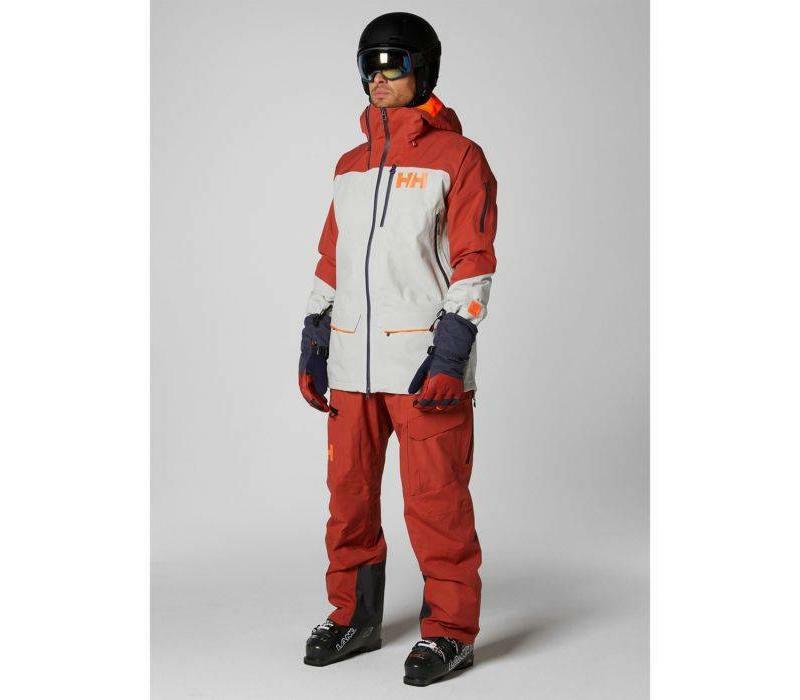 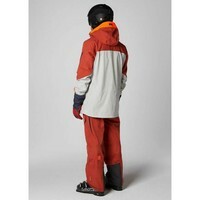 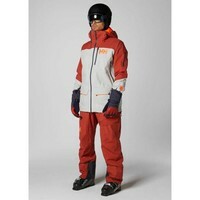 We are using premium freeride specific features throughout including jacket-pant compatible powder skirt, higher collar, goggle shammy, and Recco® advanced rescue system.